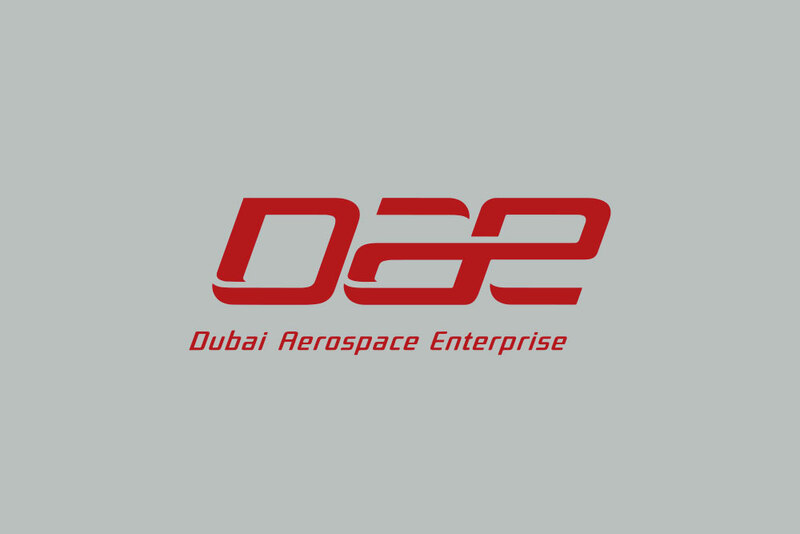 Dubai, U.A.E., 04 April 2016 – Dubai Aerospace Enterprise (DAE) Ltd. reported Net Income for 2015 of US$610.4 million (AED 2,243 million), an increase of 283% from US$159.5 million (AED 586 million) in 2014. Revenue for full year 2015 increased to US$408.0 million (AED 1,499 million) from US$389.5 million (AED 1,431 million) for full year 2014. Revenues for 2014 are restated to exclude the results of StandardAero, which was sold in July 2015.